Parker Balston offers both membrane and PSA technology. Balston Membrane Air Dryers combine superior coalescing technology with a proven, innovative membrane system to supply clean, dry compressed air with dewpoints as low as -40°F (-40°C). 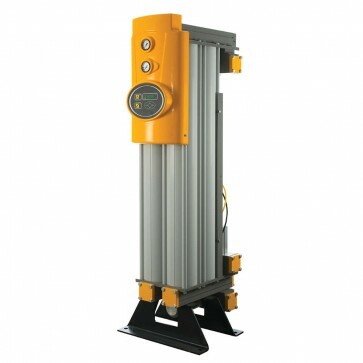 Balston PSA Compressed Air Dryers will reduce the dewpoint of compressed air to -100°F (-73°C). Each dryer is delivered complete and ready for easy installation.